2015 AIC Thornlie Open day fete – Bosnian Islamic Society Perth WA Inc.
On Sunday the 5th of April the Bosnian Islamic Society participated in the 2015 Australian Islamic College Thornlie Open Day Fete. 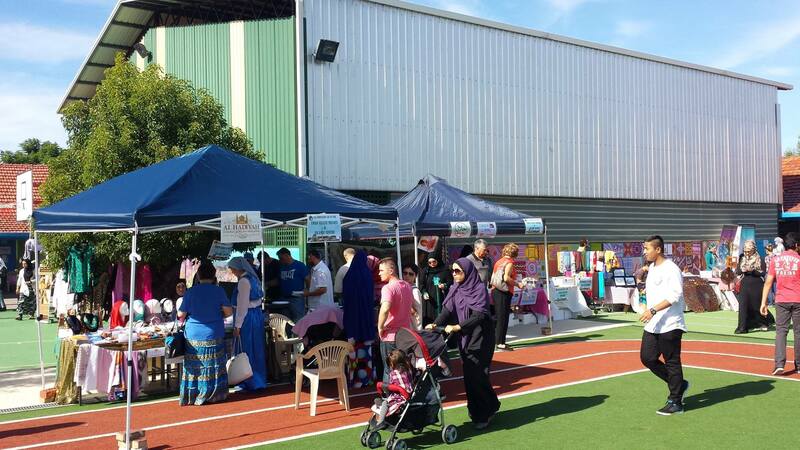 We took the opportunity to inform the public about our Society’s Activities and more importantly the project undertaken to build the Swan Valley Mosque and Islamic Centre. 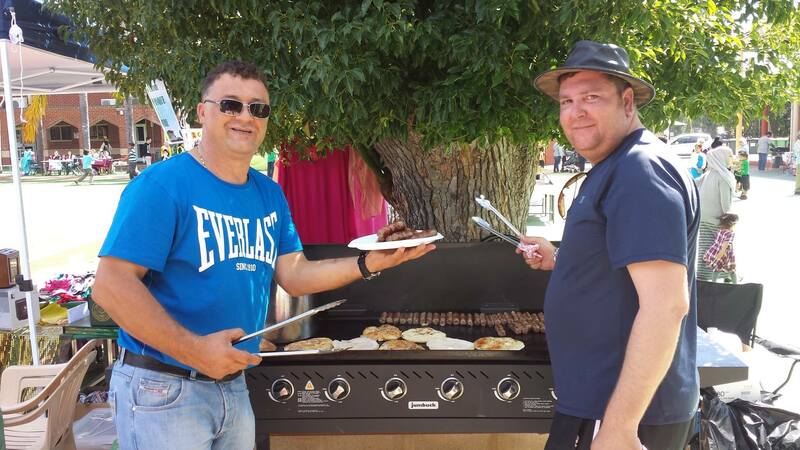 We also cooked up a storm with delicious Bosnian Chevaps and assorted desserts which made everyones mouth water! 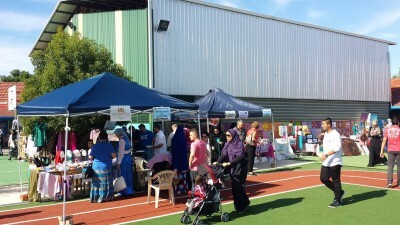 Along with the wonderful food, we also set up an Islamic Shop, “Al-Hidayah” which proved to be very popular with the crowd. 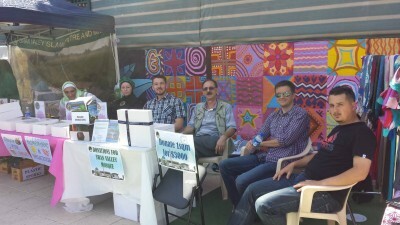 All proceeds went directly to the development of the project. 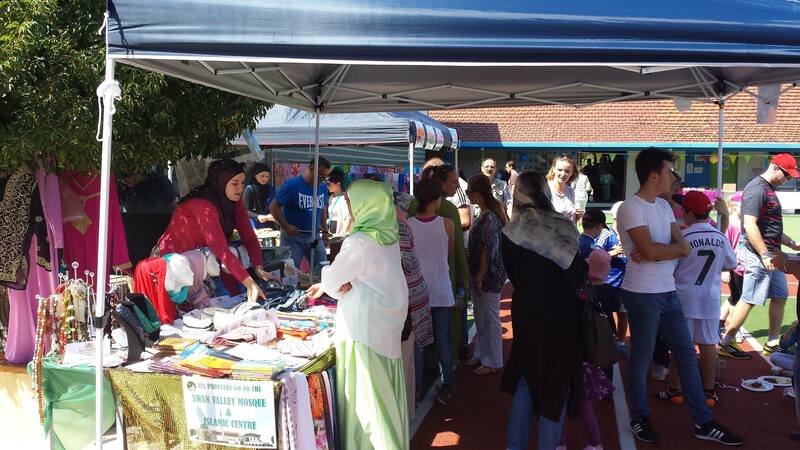 The Bosnian Islamic Society Perth would like to say Jazkumullah Khairan to everyone who attended, contributed and donated to our project.